As if eating wasn’t enough reason to begin with. (SPOT.ph) Another day, another decision to make. And the most important one of all looms in the distance—what should you eat today? If your cravings are getting a little bit too specific and come at inconvenient times, say, perfectly fried chicken at 3 in the morning; or if you’re a foodie who simply loves eating, learning how to cook is the next step. Here’s why you should get cookin’. After a while, all fast food tastes the same, and your office canteen will start repeating meal options. If you know how to cook, you’ll be able to cook what you want, and exactly how and when you want it. When you start shopping for your own ingredients, buying food from restaurants will seem like highway robbery! When buying a kilo of ground pork comes out to be the same price as just one measly serving at a nice restaurant, you’ll think twice when deciding to eat out. And if you do, you won’t be able to stop yourself from figuring out how much your meal really costs. There’s something so soothing about getting creative and working with your hands—chopping, stirring, mixing—it’s all very relaxing. 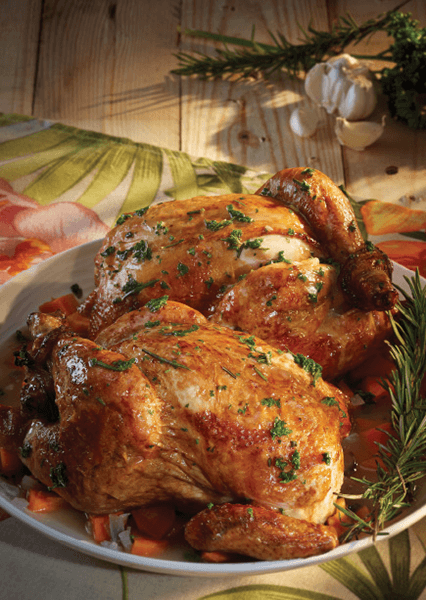 Plus, the smell of freshly cooked food is unbeatable when it comes to getting you excited and happy! Being able to feed yourself without outside help (aka restos and all-day food deliveries) just screams being independent and self-sustaining. There’s a sense of proud accomplishment when you BYOB, or Bring Your Own Baon, to the office—it’s like that lunchbox is your trophy that says to the world that you winning at this adulting thing. Btw, don’t forget to humblebrag about it on Instagram—you deserve it! Especially when you come up with stunning dishes like this! 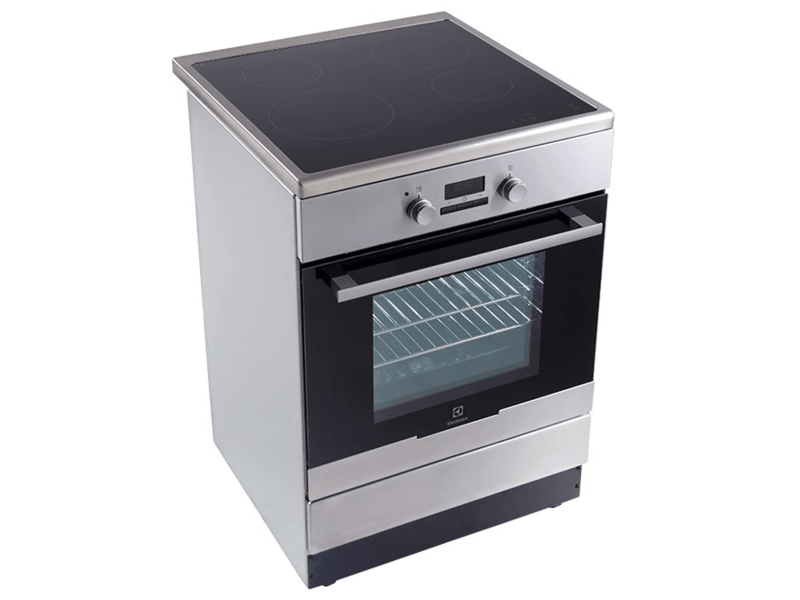 Make life easier for you by cooking with an induction cooktop, like the Electrolux EKI64500OX Cooking Range. Compared to other cooking appliances such as traditional gas stoves, it’s 55% more efficient, plus it heats up way faster (and safer!) than its other stove counterparts. You can also control the temperature in a jiffy (boil a liter of water in ust three minutes! )with just a light touch of a button. That means no more undercooking or overcooking dishes. 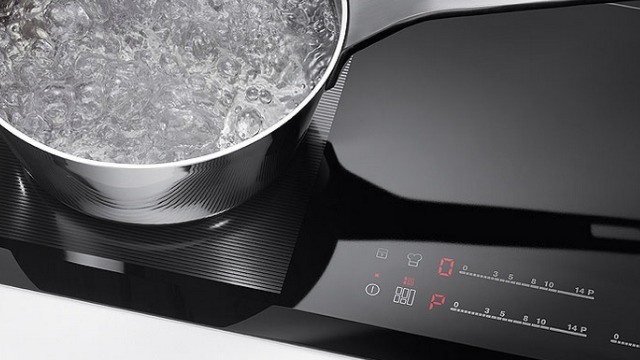 More so, since the Electrolux Induction Cooking Range heats the actual cookware, the cooktop remains cool and safe, eliminating the chance of accidental burns. It's also easy to clean (since spills don't burn and stick to the cooktop) and very stylish—like a piece of functional art! 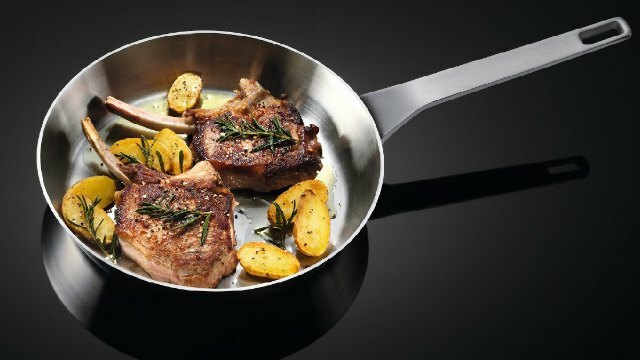 With it, you'll be cooking up a storm in no time! For more information information, visit Electrolux Philippines.